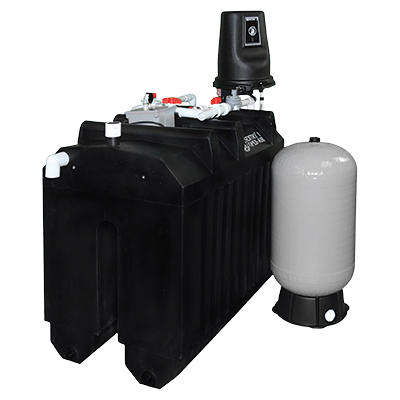 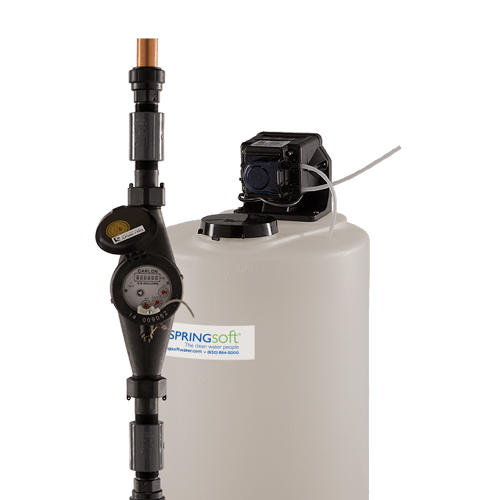 Springsoft specialty systems are custom designed for unique and challenging water treatment applications. 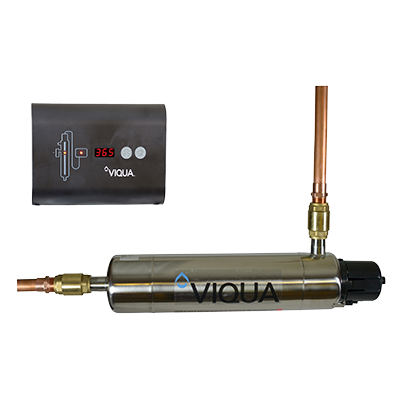 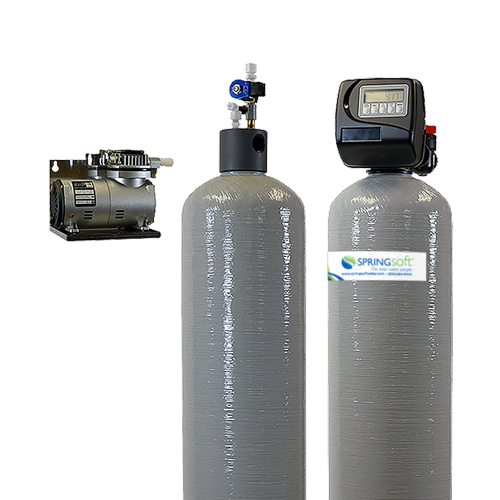 These systems incorporate innovative technologies. 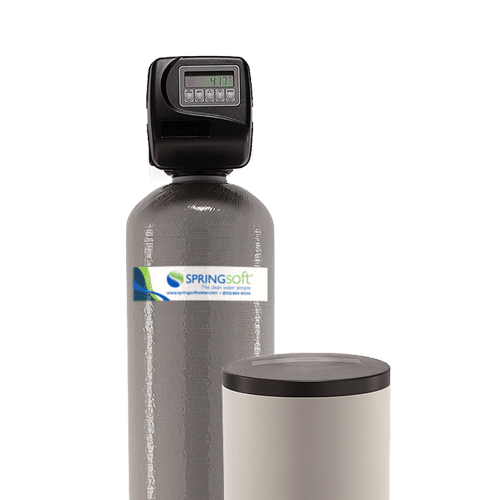 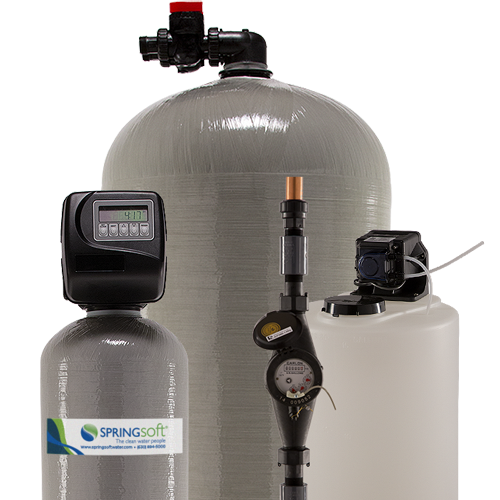 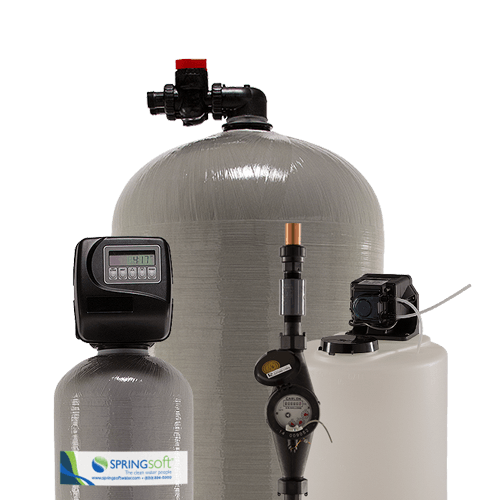 Your Springsoft water specialist will design a system that best suits your needs.